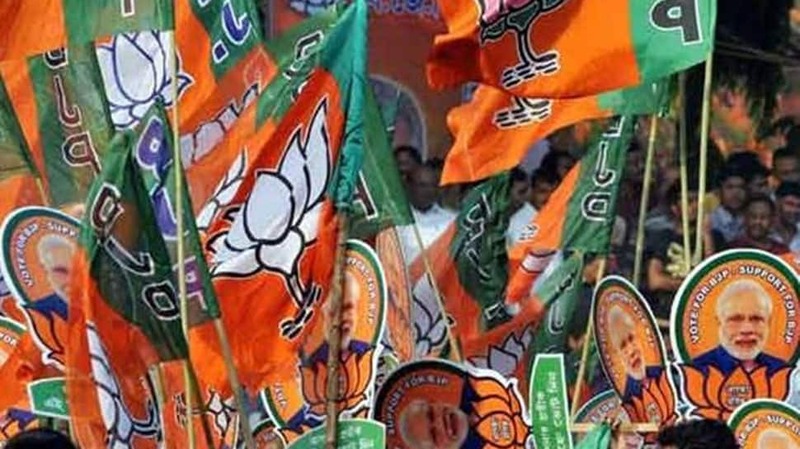 The Bharatiya Janata Party (BJP) has announced the candidate for the Daman and Diu constituency for the upcoming Lok Sabha election. Lalubhai Patel, a two-time MP from Daman and Diu, was fielded for the constituency on Thursday. Patel had won from the constituency in 2009 and 2014 elections. The voting for the constituency will be held on April 23 during the third phase of polling. The counting of votes will take place on May 23. The BJP on Thursday had announced the first list of 184 candidates for the election. Prime Minister Narendra Modi will contest the Varanasi seat, BJP president Amit Shah will fight from Gandhinagar seat, Home Minister Rajnath Singh from Lucknow seat and Road Transport and Highways Minister Nitin Gadkari will fight from the Nagpur seat. Senior party leader J P Nadda released the list at a press conference following three marathon meetings of its central election committee (CEC). Union minister Smriti Irani will reprise her electoral battle with Congress president Rahul Gandhi from Amethi, where she had lost to him in 2014. The biggest surprise in the first list is dropping of Advani, the 91-year-old party stalwart who called the shots in the BJP for decades before PM Modi came to power, from Gandhinagar and Shah’s decision to make his Lok Sabha poll debut from there. Advani has been representing Gandhinagar in the Lok Sabha since 1998. The BJP also renominated Union ministers VK Singh, Mahesh Sharma, Kiren Rijiju, DV Sadananda Gowda, Babul Supriyo from Ghaziabad, Gautam Buddha Nagar, Arunachal West, Bangalore North and Asansol, respectively. They had won from the same seats in 2014. The election will begin on April 11 and continue till May 19 across seven phases. The polling will be held on April 11, April 18, April 23, April 29, May 6, May 12 and May 19 for 543 Lok Sabha seats across the country in which nearly 90 crore voters would be eligible to vote.